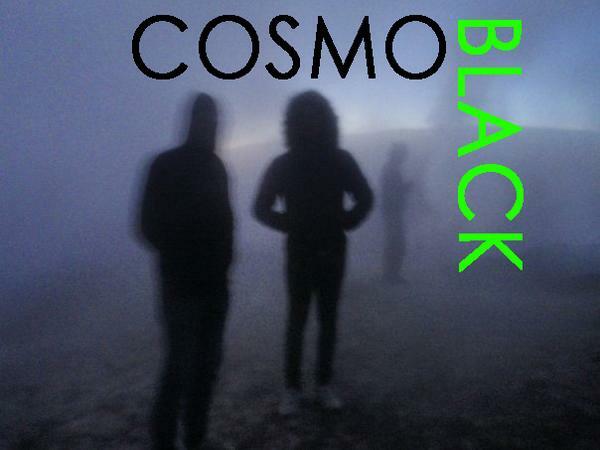 Australian trio Cosmo Black are getting ready to release their first original material in June. In the meantime they've gotten a little restless and put together a series of bootleg remixes they've sent our way including their latest "Cosmic Jive (Weren't No DJ)" featuring vocals from Spiders From Mars era David Bowie. Love the remix! Very smooth and chill remix, plus I'm pretty much a sucker for David Bowie's voice. Nice choice.